The choices when buying a smartphone are numerous and it would appear that they are identical to one another. Outwardly they are pretty much the same, an LCD or AMOLED display covered in glass and a housing most often made of plastic or aluminum such as the iPhone from the 4 onward or HTC One(M8) for example. Inside is where they couldn’t be more different from one another and this is where design and a little forethought from the manufacturer can pay off big time. Here in Redmond Washington our customers call looking for repair services of a large variety of devices Motorola, HTC, Samsung, LG and of course Apple products to name a few. I have found a very useful resource to determine how repairable a device is or isn’t is ifixit’s repairability ranking list. Here you will find the most popular devices and what makes them a dream or a nightmare to attempt a repair on. One of the first things to wear out and most common is the battery and some models of phone out there make it more than difficult to replace than others, one particular device that comes to mind is the HTC One(M8) where the battery is buried behind all the internals, glued in place and even a professional would have trouble disassembling the device to replace it. This feature and others earned this phone an ifixit.com repairability score of 1. 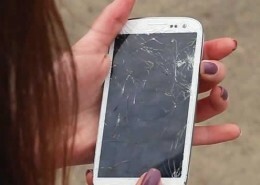 Now should you avoid this phone merely because of its difficulty in repairing it? Probably not, but depending on how long you typically hang on to a smartphone you may want to consider another model or brand. 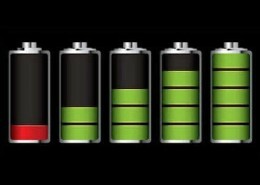 Since battery life for most phones starts to fall off sharply in as little as a year and most likely will need replaced in two years. Now one area the Samsung Galaxy S2, S3, S4, S5 and Note(all scoring 8) shine is the ability to pop off the back cover and very easily replace an under performing battery or even allow you to carry a spare along that can easily put installed if access to a power source and charging is not readily available. 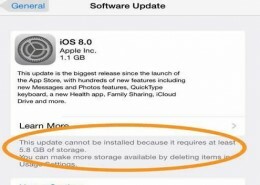 Apple products have a battery that can be replaced by the owner if they have a small philips screw driver and a special “pentalobe” driver to remove the back or in the case of the iPhone 5(score of 7) onward to the iPhone 6(score of 7) the front screen is removed to gain battery access. 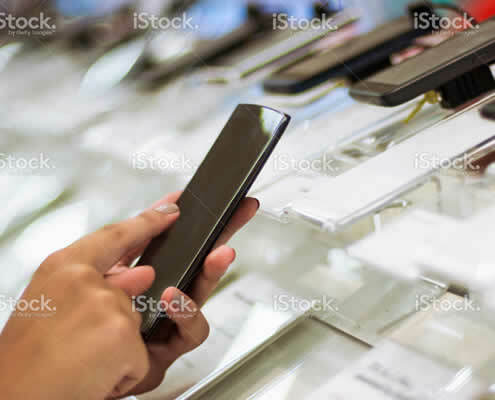 Other than batteries, charging ports and switches going bad there is the accidental damage that can occur when a phone is dropped in many cases breaking the glass of even the LCD that produces an image on the display. Here is where Apple has over time improved their design making it easier to replace the screen with each subsequent device they release. 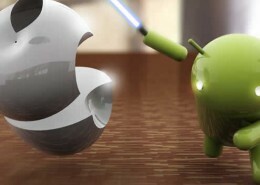 If you think about it Apple has to repair their devices too and doesn’t want this to be any harder than it has to be. 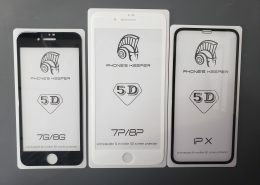 Each iteration of the iPhone has improved and become more modular starting with the original iPhone(score of 2) and the iPhone 4/4S(score of 6) to what we have now with the newest models. Worth mentioning is that one feature Samsung devices all have in common is the ability to repair just the glass layer of a broken screen for a much lower cost other than replacing the LCD as an assembly, that is if the LCD has survived the fall. Some shops opt not to perform this repair since it is easy to break a working LCD in the process of separating the glass from the assembly. This is primarily a feature of the Samsung line and most all other devices require that the LCD assembly is replaced along with the shattered glass due to the type of adhesives used when bonding the glass to the LCD. In my opinion repairability of a device also contributes to its resale value and it is this that makes the Apple iPhone a good choice when buying new or used. 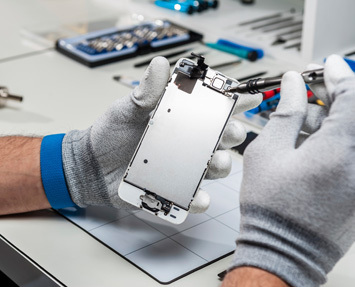 Most all phone repair shops stock the screens and small internal parts that fail frequently and this allows for a quick turnaround time for the repair. We do all our repairs in an hour or less to minimize the discomfort associated with prolonged separation from your device. Can you imagine mailing off your much relied upon smartphone for a week or two to get a screen replaced? Me neither.. I would advise that before you do buy your nrxt smartphone some attention is paid to how hard the device is to fix or even if it is fixable. Knowledge is power my friends and in some cases knowledge is money too. We now repair iPhone 6, LG G2, G3, Nexus 5 & Galaxy Tab Samsung Galaxy screen is cracked… Is my phone dead?